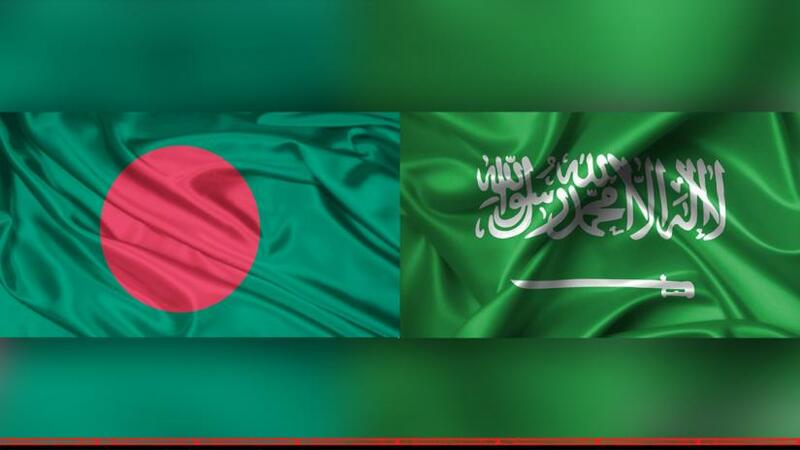 Bangladesh and Saudi Arabia are set to sign a defence MoU aimed at bolstering military co-operation between the two countries on Thursday (Feb 14). “The prime minister said then she would consider it,” he added. He also said that Prime Minister Sheikh Hasina maintains her policy to not send troops to war fields except for sending troops under the blue helmets — UN peacekeeping missions. “The only exception, when she said Dhaka will consider sending troops if Mecca and the Medina come under attack,” said Haque. “Under the proposed deal, Bangladesh will deploy two battalions of troops numbering nearly 1,800 for defusing/removing mines along the border of war-torn Yemen,” a press release issued by the Bangladesh Mission in Saudi Arbia quoted Chief of Army Staff Gen Aziz Ahmed on Feb 3. The army chief, who was on a trip to Saudi Arabia last week, said Bangladesh named four military officials, including a brigadier general, for joining the Saudi-led Islamic Military Counter Terrorism Coalition (IMCTC). On the proposed Memorandum of Understanding (MoU), Aziz said the signing of the defence deal will take the military cooperation between the two countries to a new height. He said that he discussed with Saudi officials about engaging members of the Bangladesh Army engineering corps in building various civil and military infrastructures and development works in the Saudi Arabia. He also proposed engagement of experienced doctors of Bangladesh Army in different areas of Saudi defence forces. “Saudi Army, Navy and Air Force officials were receiving training at Bangladesh Military Academy, National Defence College and Defence Services Command and Staff College,” added the Army chief.